handling end to end process of interns hiring, from sourcing until onboarding. handling the ERP administration on kalibrr and collaborating with TA, employees, and candidates. 2. Intern for ERP & database handling. Description PT Home Credit Indonesia is a multi-purpose financing company that provides financing for customers – both offline and online. We also offer multi-purpose financing to our existing customers to give them confidence to move forward with their financial goals. We aspire to transform the way the world shops by making the things that matter in life affordable for our customers. 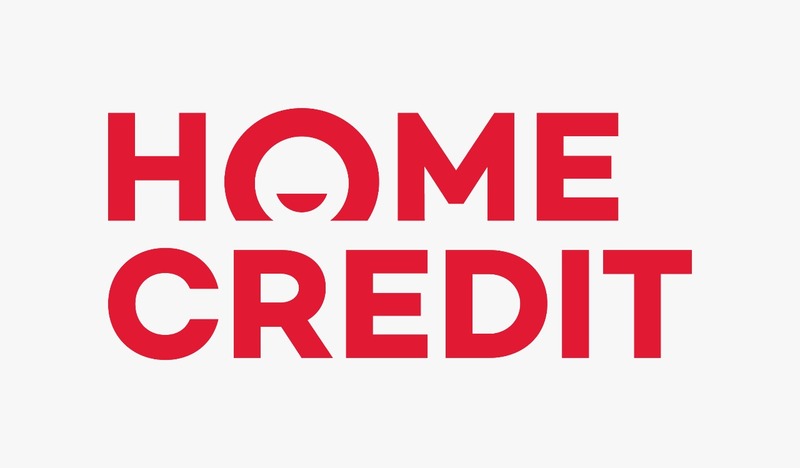 Home Credit Indonesia was established in 2012. We are headquartered in Jakarta and growing our business to expand into all cities and territories in Indonesia. Today we have nearly 2,500 employees and our planning to have in the region of 6,000 colleagues by the end of 2018. This special recruitment page is intended for self driven candidates who would like to join with our INTERNSHIP program. In this program, you will involved and solving problems from the start. You will learn our collaborative style and enjoy your own perks at our dynamic working environment.